Two years after launching its first studio in 2016 MoreYoga, which has studios across London, added this Tower Bridge space. The 14th yoga studio from the group has an intimate feel with simple design and offers a 'no-fuss approach' to yoga. Classes are held throughout the day and follow an intuitive programme with many yoga-fitness crossovers, specialist restorative classes and traditional branches of yoga with a twist. Each class is tailored by experienced teachers. 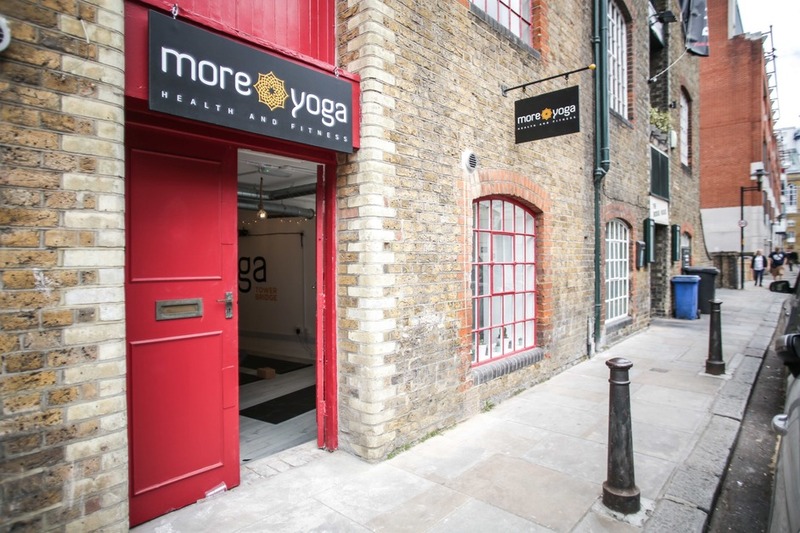 Those who sign up for MoreYoga memberships don't just get to use the Tower Bridge studio, they can access multiple studios across London, from Caledonian Road to Clapham. MoreYoga Tower Bridge gyms, sporting activities, health & beauty and fitness. What are the best dining options near MoreYoga Tower Bridge London? The best pubs near London MoreYoga Tower Bridge. MoreYoga Tower Bridge clubs, bars, cabaret nights, casinos and interesting nightlife. Where to have your meeting, conference, exhibition, private dining or training course near MoreYoga Tower Bridge. From cheap budget hotels to luxury 5 star hotels see our deals for MoreYoga Tower Bridge hotels, including The Tower Hotel from 86% off.